A curated list of delightful Atom packages and resources. For more awesomeness, check out awesome. Language packages extend the editor with syntax highlighting and/or snippets for a specific language or file format. lint was the name originally given to a particular program that flagged some suspicious and non-portable constructs (likely to be bugs) in C language source code. The term is now applied generically to tools that flag suspicious usage in software written in any computer language. 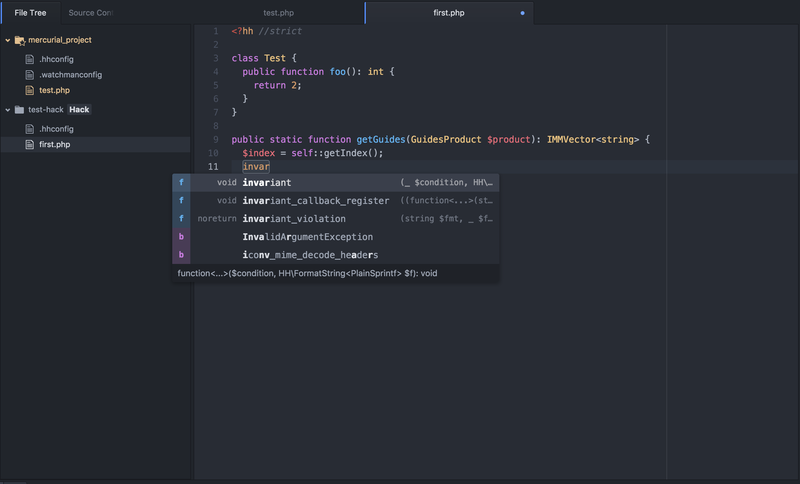 An open IDE for web and native mobile development, built on top of Atom maintained by Facebook. An Atom/Slack integration to start conversations about code right from the editor. Record screens and archive it right next to the line number to provide more context to your code. Helps Atom users to open files and folders easily. It can also creates new files and folders if they don't currently exist. 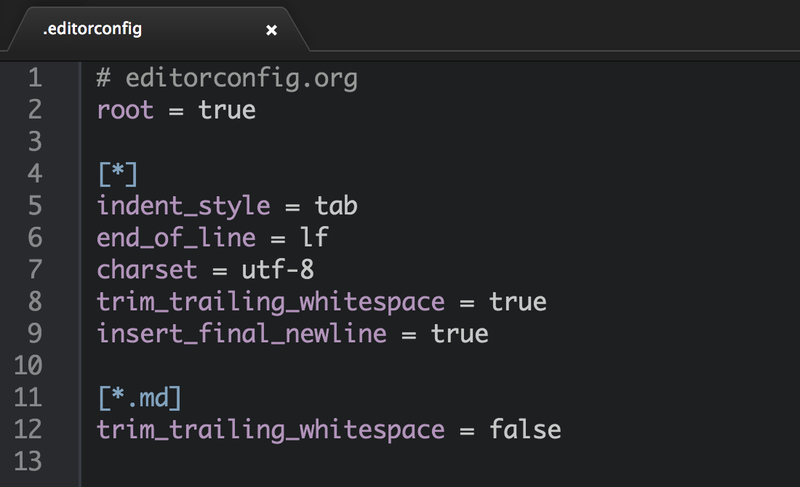 Launch terminal app on current file's directory with "Ctrl-Shift-T" in Atom. Color picker that supports HEX, HEXa, RGB, RGBa, HSL, HSLa, HSV, HSVa, VEC3, VEC4 – and is able to convert between the formats. It also inspects Sass and LESS color variables. Types in your code for your from the clipboard/buffer. Simply copy the code and hit the shortcut to watch your code being typed. Copy paste is ideal for screencasts and online courses. Sorts your CSS, Less or Sass declarations in Atom, never gets tired. You can choose from various ready-made orders to keep your CSS tidy. Plugin which greatly improves HTML and CSS writing. Shortcuts can expand to complete set of HTML or CSS selectors. It shows visual plot of commits to the current file over time and you can click on it on the timeplot or hover over the plot and see all of the commits for a time range. Generates CSS boilerplate based on the selected HTML. Supports CSS, SCSS, Sass, LESS, BEM, JSX. A task-board for TODOs, FIXMEs, HACKs, etc in your code. Resolve your git merge conflicts in Atom. Sorts Lines, JSON, CSS, HTML, CSV. Restores semicolons. Respects indentation. Supports natural sort. Synchronize package settings, keymap and installed packages across Atom instances. A terminal package for Atom, complete with themes, API and more for PlatformIO IDE. This is a maintained (as of 2017-07-13) fork of terminal-plus. Quickly navigate between test and implementation files. Generate Atom syntax/UI theme packages (and matching themes for your other tools) from your favorite colors. Quickly toggle between single and double quotes. Quick look in tree view.